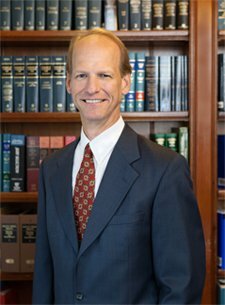 The Ernst Law Group has consistently set itself apart with an outstanding record of trial verdicts in San Luis Obispo County and throughout California. When you or someone you love suffers an injury in California, the physical, emotional, and financial worries can be overwhelming. During this trying time, you need help from a professional legal advocate with experience. 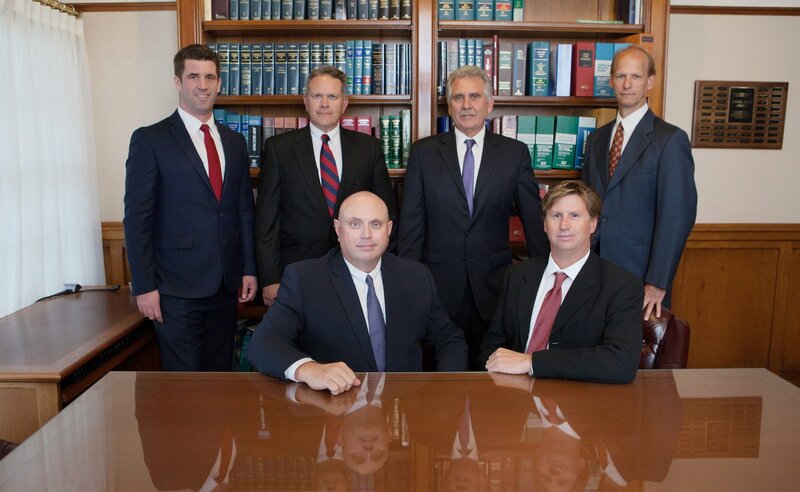 Ernst Law Group is the premier trial law firm on the Central Coast. Our firm has the resources to take a case to trial and lawyers with experience winning cases against the biggest corporation and insurance companies in the business. We are fighters who only represent the injured, never insurance companies. 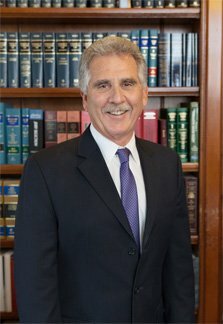 Do I need a trial lawyer in California? Can I get compensated for a personal injury? 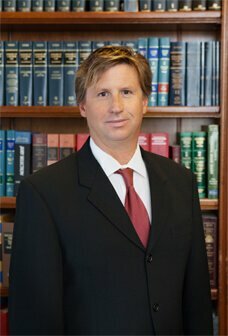 How can a trial lawyer help? 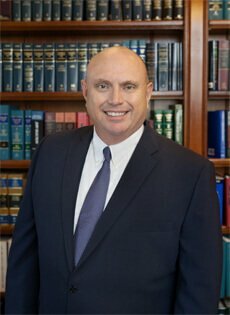 With over 35 years of experience, Don Ernst leads a team of highly experienced attorneys to represent victims of personal injury in San Luis Obispo. 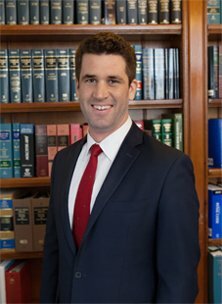 Do I Need an Attorney After an Injury? Ernst Law Group is deeply involved in our state and local communities. By working on legislation and conducting thorough investigations, we make sure local citizens get the justice they deserve. Local and state legislation directly influences the San Luis Obispo community and the state of California. That’s why we are involved in making sure the people,not the corporations, are fairly represented in the lawmaking process. Ernst Law Group has an extensive network of paralegals, attorneys, doctors, experts, investigators and other legal professionals who will dive deep into your case. This includes gathering documents, doing legal research, bringing a lawsuit or even pushing legislation to fix the problem.